When I was little, I got my first car game to play on the computer, Need for Speed Hot Pursuit. Remember the Need For Speed series? How I miss the days of NFS Underground, Hot Pursuit, etc. 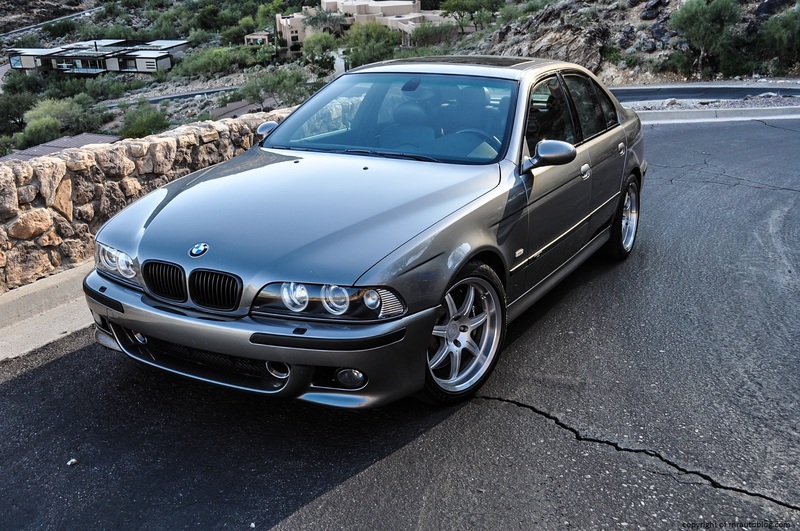 In the Hot Pursuit game, one of the cars featured was an E39 M5 (BMW cars are classified by their generations so the 1996-2003 5 Series is the E39), and I became enamored with its power (in the game) and its styling. I never have and probably never will own a brand new luxury sedan, but if I had to go used, the only luxury sedans I would consider buying is the first generation Infiniti M or an E39 5 Series with a manual transmission. The first M vehicle for the 5 Series was the 1980 M535i although it was not badged as an actual M brand vehicle, but it came with performance and visual upgrades. 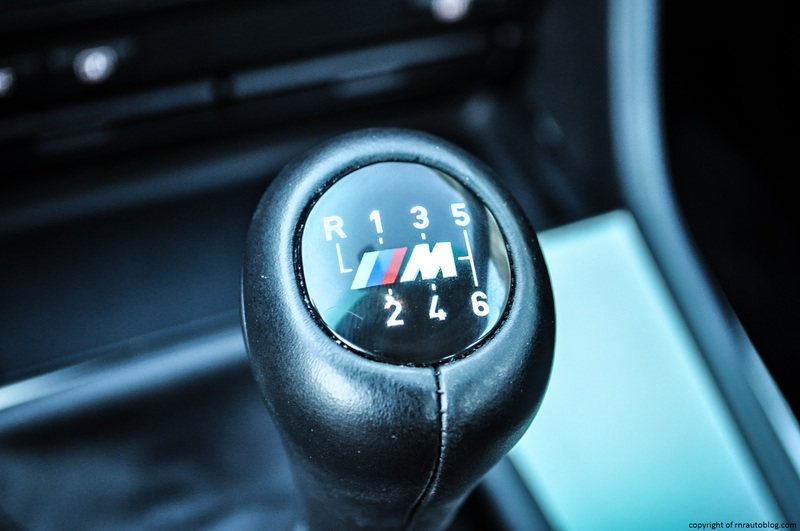 The first actual M5 came with the second 5 Series generation (E28 1981-1988) in 1985-1988 which was only available with a manual transmission and sold in “Jet Black” color only. The next 5 Series generation (E34) brought along another M5 version that was sold from 1989-1995. The E28 and E34 were the last M5 models to be hand built before the E39 arrived. 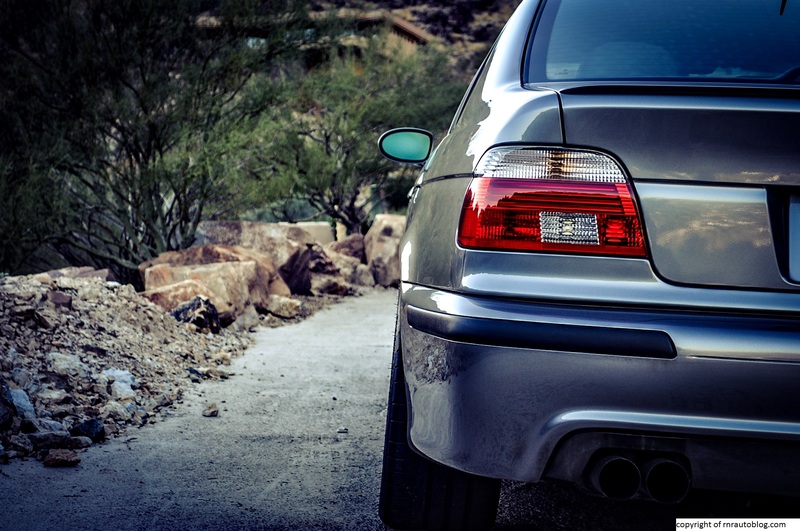 When the E39 M5 debuted in 1998, it took the world by storm. People raved about its 394 horsepower V8 engine, its butch looks, and its overall image as M’s flagship sports sedan. 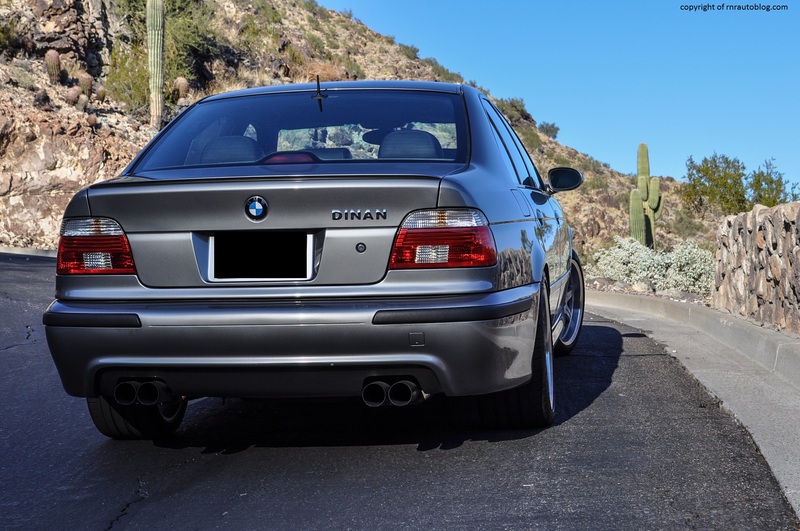 This M5 reviewed here is a Dinan edition; Dinan is a company that produces both mechanical and cosmetic aftermarket products for BMW vehicles. 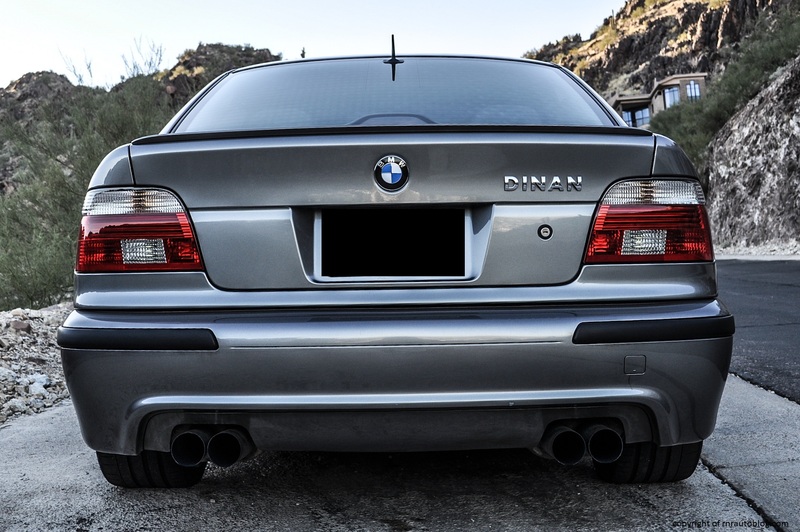 They also have a long standing relationship with BMW as Dinan modified BMWs are able to retain their factory warranties. Even though this is not the regular M5, I could not resist the opportunity to be able to review one of my favorite cars in the entire world. 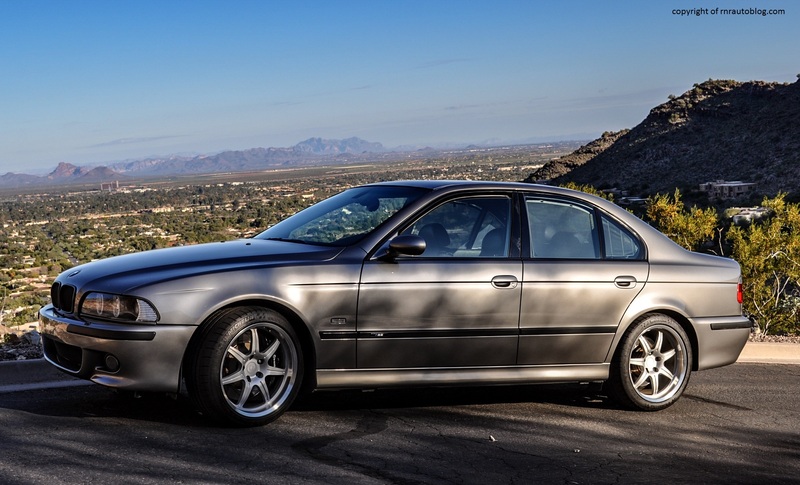 How desperate was I to review an E39 M5? So desperate that I saw this car in a parking lot and left a note on the windshield asking the owner if I can review the car. Fortunately the owner obliged. 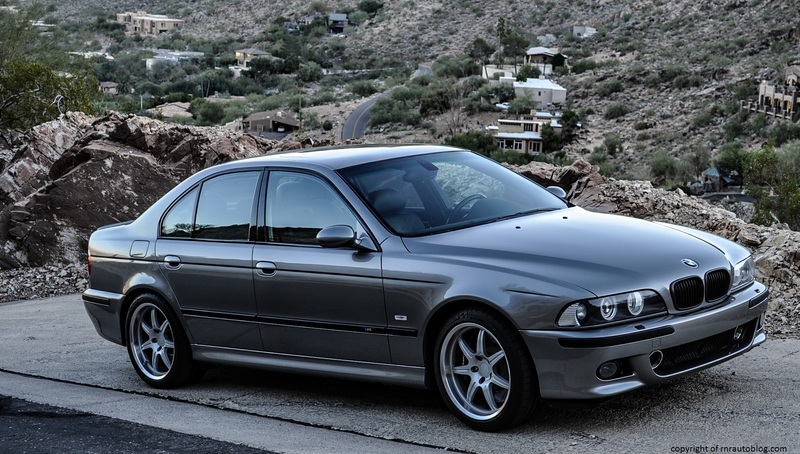 One of the reasons that the E39 BMW 5-Series is probably the only luxury car I will ever buy in my life is due to its styling. It looks like what a proper BMW should: elegant, simple, and handsome. The headlights and the bumper design lend a taut and chiseled stance, and I love the openings in the lower dam. The hood has subtle lines that hint at its sporting pretensions. The headlights are exquisite, and can I just say…how cool are the blue bulbs? The side profile is staid with an upright cabin, and a distinctive character line runs along the side. Subtle bulging fenders give it some semblance of athleticism. For some reason, I really really love the taillights. They are so simple yet they work so well. I like how the the edges of the trunk seem contoured, and the whole rear looks complete and well finished. Overall, this is a very good looking car. In fact, my friend Miranda and I both agree that this is a car back from when BMWs used to be pretty. I texted her a picture of this car, and she texted back, “aw, back when BMWs were pretty.” Self explanatory. I think it is because the design is simple that it still looks good today as it did ten years ago. 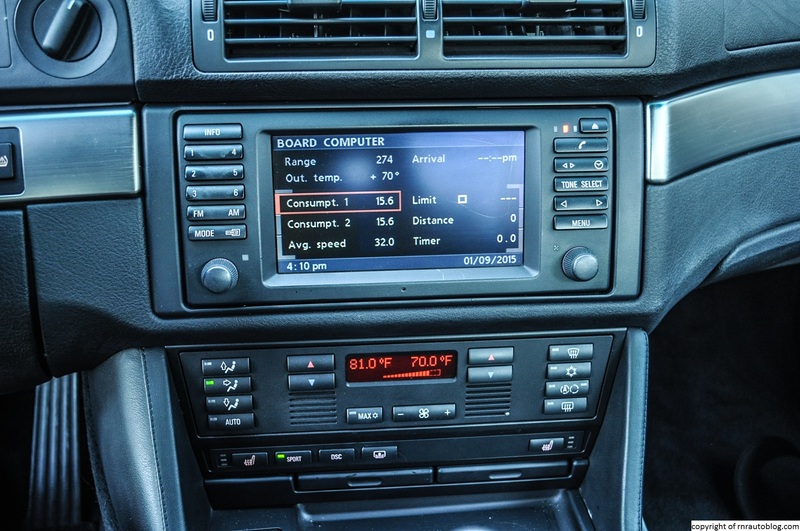 The interior is typically BMW in that it is dark and conservative, but it does feel befitting of a luxury sedan. Even though most people prefer the steering in a car to be light to ease drivability, I prefer the steering to be heavier than lighter. For some reason, when the steering is heavy, I prefer it that way because then the steering actually feels connected to something. In this case, the steering is suitably heavy, and it firms up in corners. I liked that it firms up in corners because there is a feeling that the steering will be unfazed no matter how deteriorated the roads are. 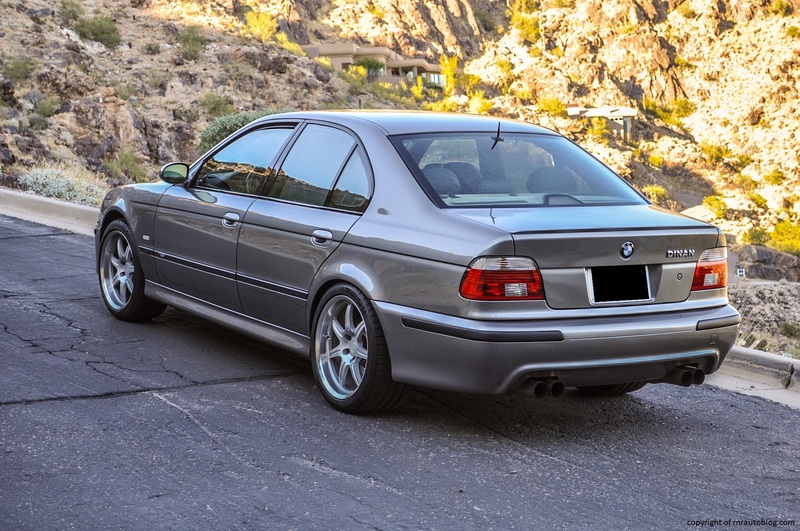 The M5 was fitted with a recirculating ball steering system as opposed to the rack and pinion steering system on lesser E39s, and this steering system has been criticized for providing less feedback. Despite this, the steering feel is superb, and I really felt that the road feel made the driving experience much more involving because you are in tune with what is going on at the tires. The road feel actually helps with corners, because I was able to judge by the feel how much I should turn the steering. The M5 is the high performance version of the 5-series, and it does not disappoint. 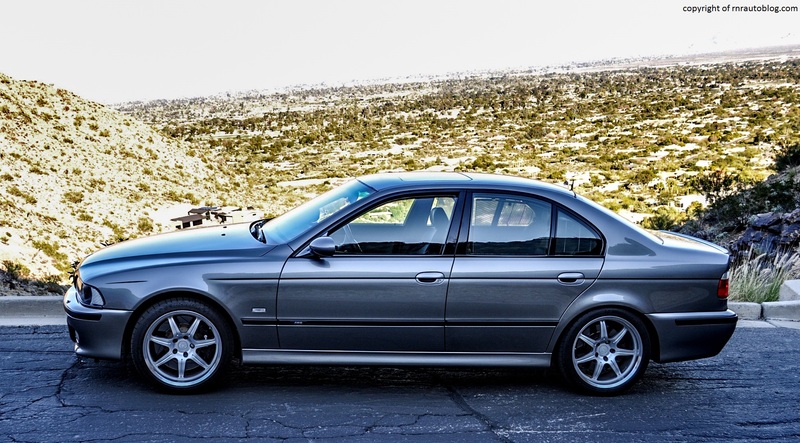 The E39 M5 is regarded as one of the best sports sedans of all time, and I can attest to that. No matter how hard you push it, it stays extremely planted. Only if you allow it, the tail will slide out, but when it does, it makes for a very controlled drifting machine. It is very capable with a delightful chassis that remains flustered no matter how fast you are turning or how bad the road surfaces are. It feels very responsive to drive with precise steering and low body lean. Despite all this emphasis on handling, the ride quality does not suffer. It is firm, and bumps are pronounced, but it is not uncomfortable. 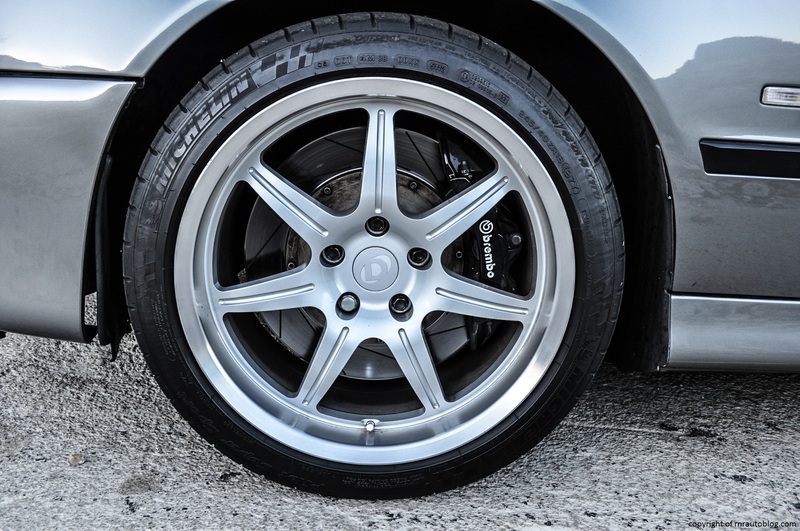 The brakes are very sharp, and if you’re not careful, you can induce whiplash from slamming on the brakes at high speeds. The regular M5 came with a 4.9 liter V8 engine good for 394 horsepower. 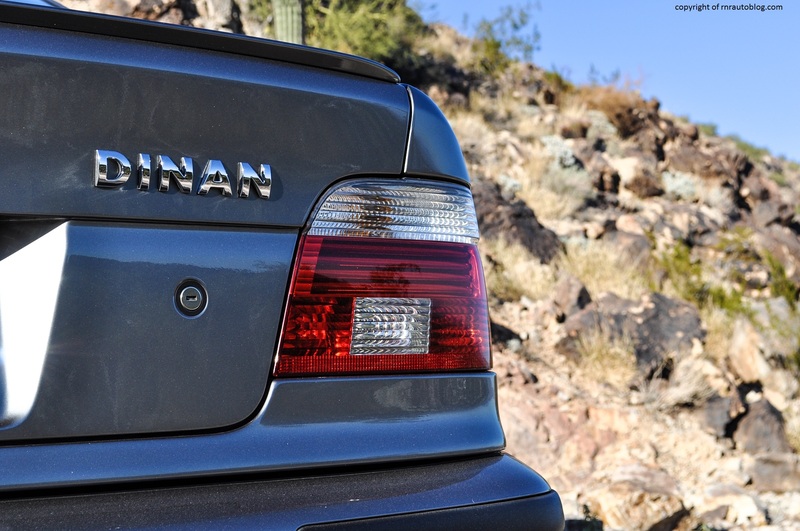 However, this Dinan edition ups the horsepower count to 470 horsepower using a supercharger and exhaust system. 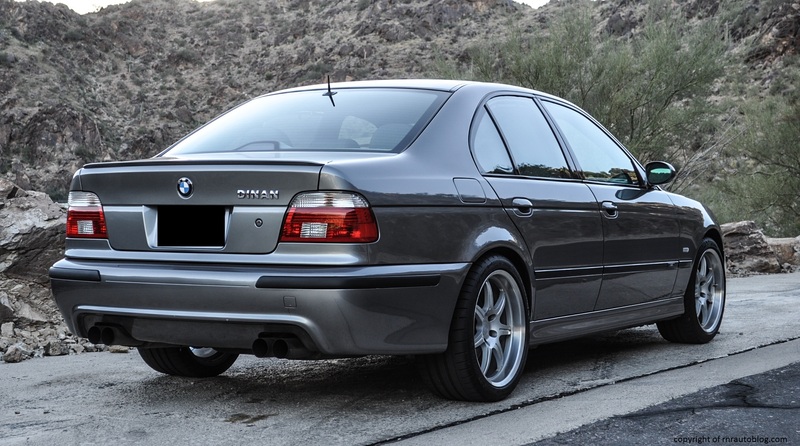 I am not sure what the stage of tune is for this Dinan version, but dang is it fast. 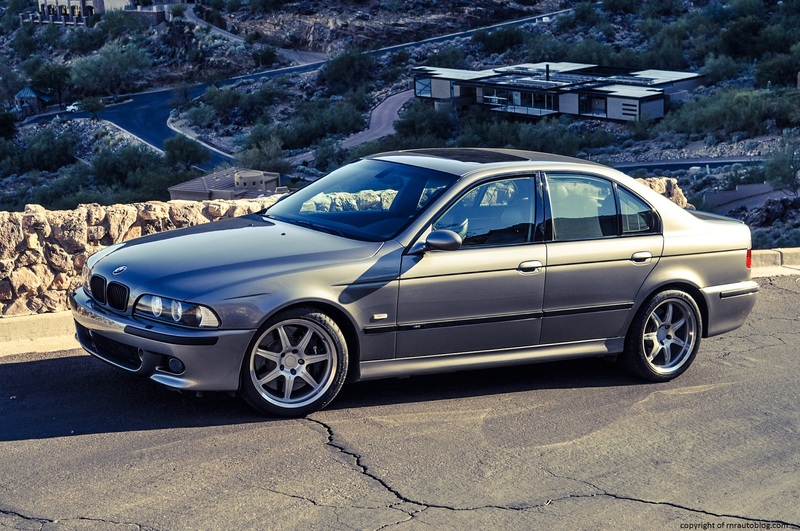 Just to clarify, according to BMW, the E39 M5 hit 0-60 mph in 4.8 seconds. This Dinan edition feels significantly faster than that, and I’ll go as far as to suggest that it’ll do the deed in less than 4.5 seconds. The V8 is a peach; it loves to rev, and it is very quick. With effortless acceleration, it’ll reach triple digits in no time, and every time you mash the accelerator, you’re shoved back into your seat. It feels strong off the line, and its power delivery is linear and seamless. The V8 has so much torque in reserve that downshifting is not necessary to maintain pace with the traffic. It truly is a magnificent V8 although the regular M5 with its 394 horses will suffice. Sadly, this was the last M5 to be manual only; a six speed manual transmission was the only transmission available for this generation. Initially, the clutch is super sensitive and the super heavy weight can make it a tad difficult to engage smoothly, but it is easy to get used to over time. The six speed manual transmission is not the slickest, but it more than makes up for this with short throws. 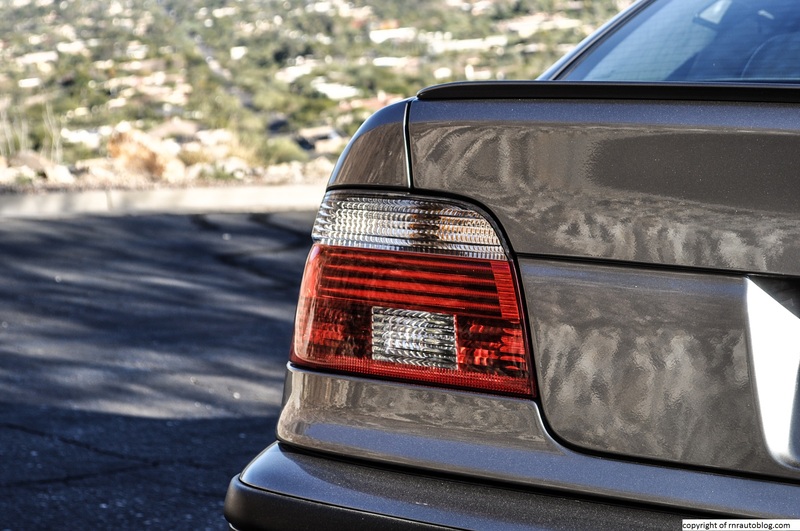 Even though the M5 delivers on its sporty mission, it still has not forgotten its luxury sedan roots. Noise levels are as good as any other luxury sedan with muffled wind and road noise. Despite the large tires, road noise does not intrude in the cabin noticeably. The V8 can be heard in the background, but it settles into a burly hum at low revs. Get the revs up, and the hum transcends into an addicting growl. First that you notice as soon as you sit in the driver’s seat is how supportive and snug they are. You immediately feel cocooned, and I mean that in a positive way. Thanks to the upright roofline and slim pillars, all around visibility is first-rate. A tilting and telescoping steering wheel and the many seating adjustments make it easy for drivers to find an ideal driving position, and the spacious cabin with sufficient headroom and legroom means that people of most sizes can be accommodated. The rear seat is spacious with lots of headroom, and two adults should be able to sit in the backseat comfortably. The trunk is big enough with enough room to carry a whole family’s luggage. However, cabin storage is lacking, and the cup holders are too small. The controls could be better labeled as it is hard to know where the power/volume button is for the radio. Fit and finish is exemplary with plush surfaces, and everything feels substantial. 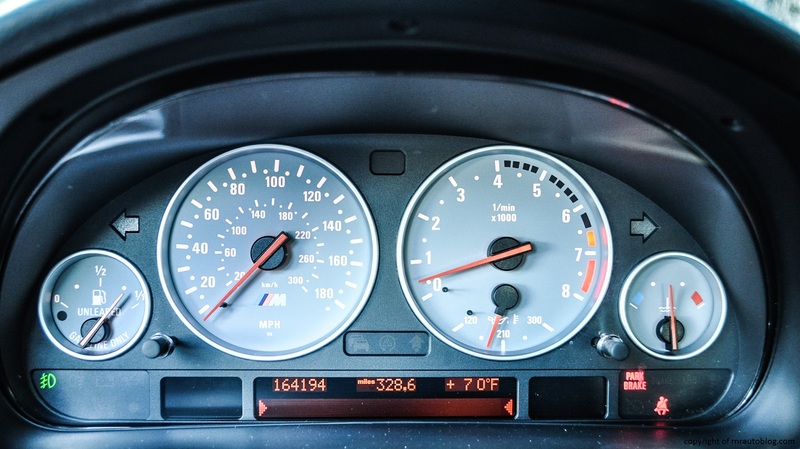 The gauges are well laid out, but they can wash out in direct sunlight. 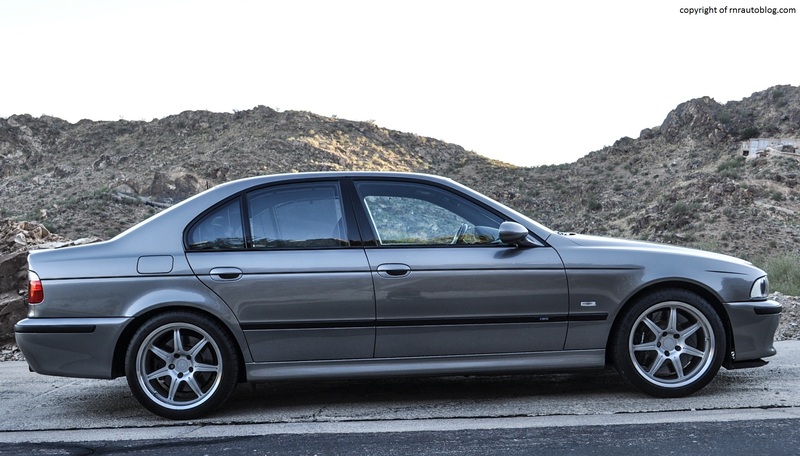 After reviewing this car, I immediately scoured Craigslist for postings of E39 M5s. I want one. I need one. This is a car that happens to be the best of both worlds in the sense that it drives like a sports car, but it behaves like a luxury car as well. 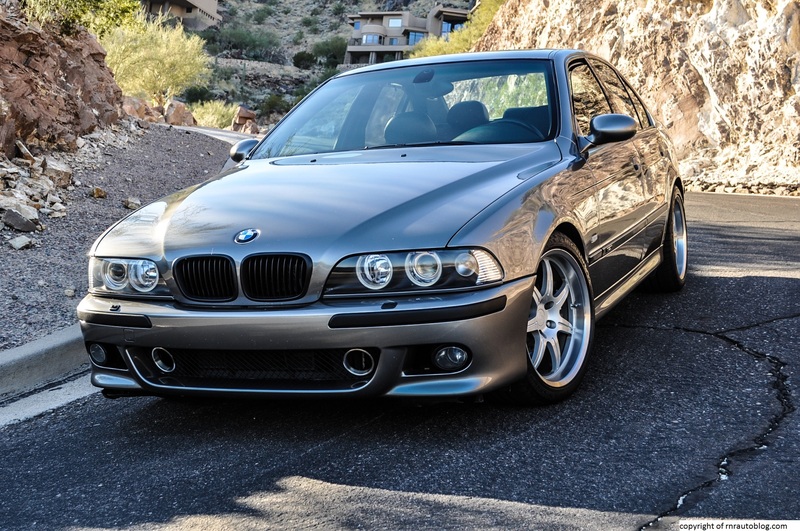 Not only that, but every time I see an E39, I immediately possess feelings of jealousy and hatred. I do not know why I act irrational, but maybe it is because I am a BMW fan boy at heart. I may dislike strongly the direction that BMW is heading and its current lineup of cars, but I will say that a decade ago, BMW was churning out cars that you actually wanted to drive because they were the “Ultimate Driving Machine” (that was BMW’s slogan until recently). This M5 is very rewarding to drive, and the degree of involvement that the driver is afforded is what makes this car such a dream. 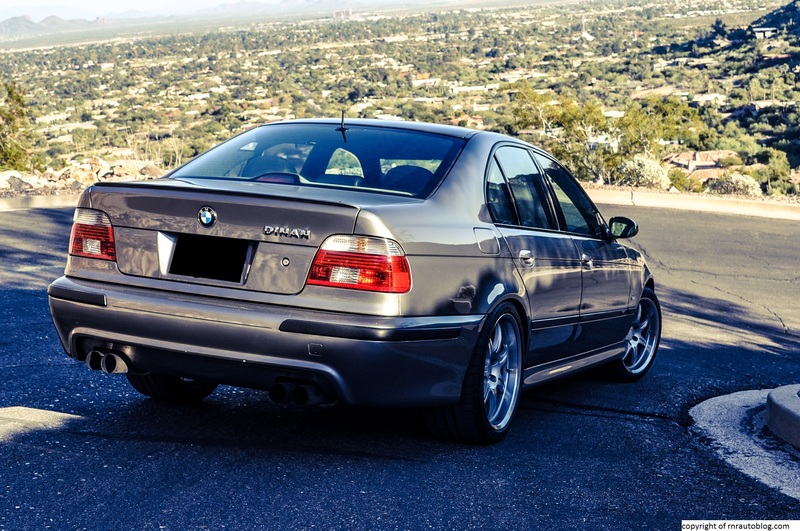 The handling is sublime, but it is comfortable too, so if you want to explain to the wifey (or husband) that buying an E39 M5 is a practical choice for the kids, then there may be credibility to your explanation. Regardless, the styling and the driving experience is old school BMW. By old school BMW, I mean BMWs that encouraged you to take the long way home just so you could enjoy your car more. 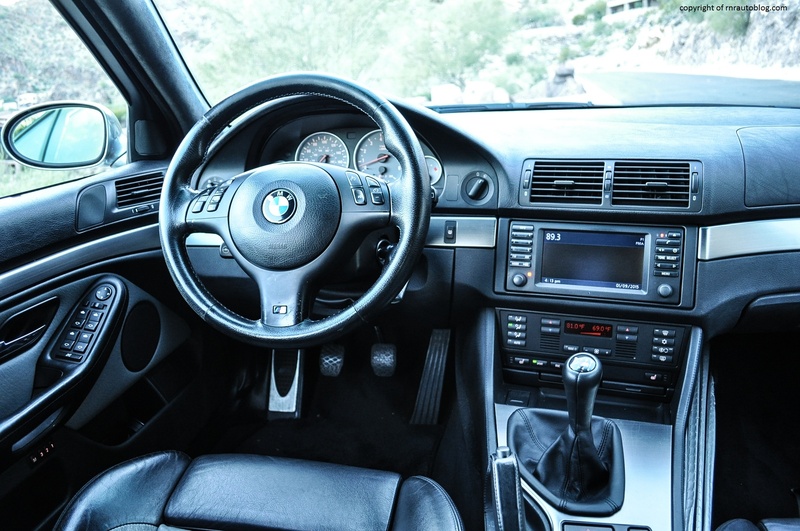 Nowadays, BMW has strayed far from its roots into becoming a purveyor of comfortable and soft riding cars that no longer fulfill the Ultimate Driving Machine philosophy. Make no mistake, BMW is still a great automotive manufacturer, but the charm and fun that went into driving a BMW is not there anymore. 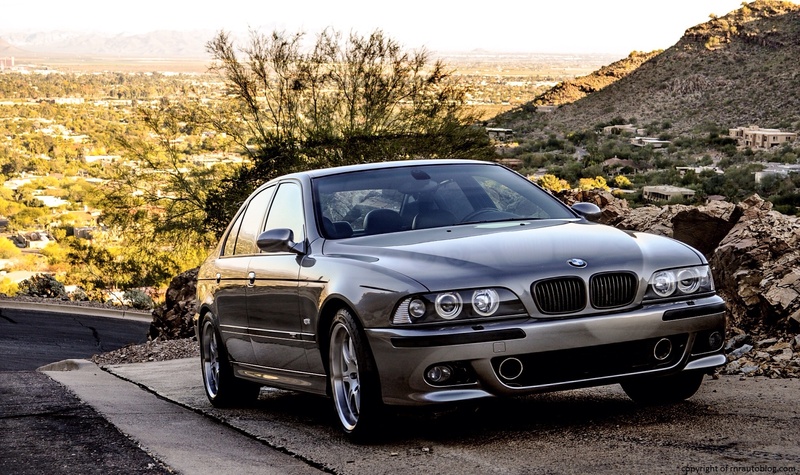 And because of that, owning an E39 M5 is now on my bucket list. Love this car!! Such a beautiful machine! 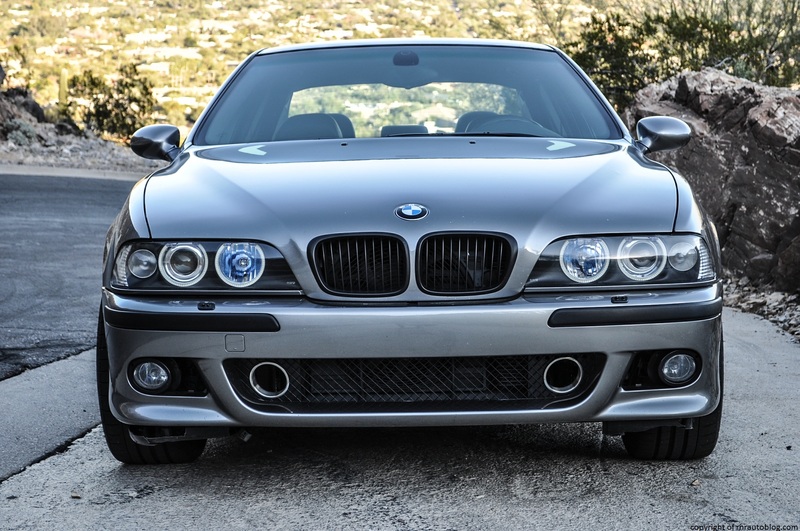 I still think this was the sweet spot for the 5 Series performance wise and aesthetically. One of my favorite cars. The classic lines of the body have no equal. Agreed. 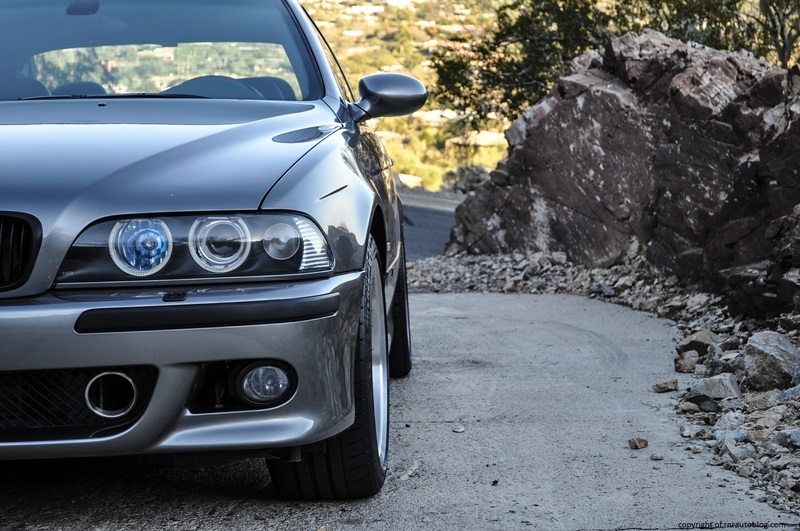 The E39 M5 is an all-time classic.